Young and the Restless fans feel like we’ve been saying goodbye to people we love for many years, and that’s because we have. This is not a show in which people tend to stick around for long periods of time, unless they do, of course. And that’s one of those things that does not escape the notice of fans. Right now, it appears that the people of Genoa City are leaving more than they are sticking around, though we have seen more than a few faces come back over the year. Doug Davidson, for example, was fired last year, and he’s already back and making big changes. But what about some of the other people we love so much? What about them and their situations? We don’t know if we can handle too much more of what they have to offer, but we do know that we can get on board with a few things here and there – but that doesn’t mean we don’t miss those who have gone. This is the most heart-breaking, horrible, no-good situation we can think of. This is one of those things no one sees coming, and it’s one of those things that crushes you and makes you feel sad for everyone around you. His untimely death was a shock to everyone in early 2019, and no one would have thought something like this would ever happen. It’s been awful, horrible, and crushing. And we don’t know how his coworkers, friends, and family have dealt with it with so much class and grace. He is a man who spent many years as Neil, and he is a man who did so many wonderful things on the screen. His talent is second to none, but he is also someone who knows when to bring the ugly to the screen. Losing him was a difficult situation that no one on this show will ever get over. 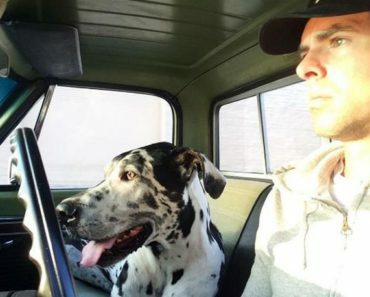 We miss him, and we know that he will not be back. We also know there is no way to replace him, so it’s likely the show will not – and that is the best call. She’s left before for a time, but the beautiful Ashley Abbott swears she is gone for good this time. Though we did hear rumors she is coming back to bid farewell to Kristoff St. John after his passing and as his final shows air. She will be here along with many people who worked closely with the actor and left over the years, and she is right to do it. When she announced she was retiring from the role, we were all sad. She’s an icon in Genoa City, and it’s been difficult to see the show go on without her. She’s a beautiful symbol about how far this show has come, and she is someone who has so much to offer and so much to give to those around her. We will look forward to seeing her for a moment, but we know that this will be it for her career on the show. Okay, okay. She’s not gone, but she’s kind of gone. She’s been dropped to recurring status at her own request, but we miss her. She’s an amazing Lily, and she making fewer and fewer appearances as the days go on. She’s been seen less and less, and we have a sad feeling that this is our simple new reality. She’s not someone who will ever find things are easy for her, but we do hear that she’s decided to leave because she’s facing so many differences with those who are the powers to be. She’s not necessarily in the same pages in the book as others around her, and we also hear that the same person who made her decide she wasn’t willing to be here all the time anymore is the same person who made it possible for so many other people to make the same decision. How do you feel about that? We hate that this seems to be the rumor, but we miss her and wish she would come back to a more permanent status around here. She’s so good at what she does. Young and the Restless Spoilers: Can Billy Survive His Injuries? 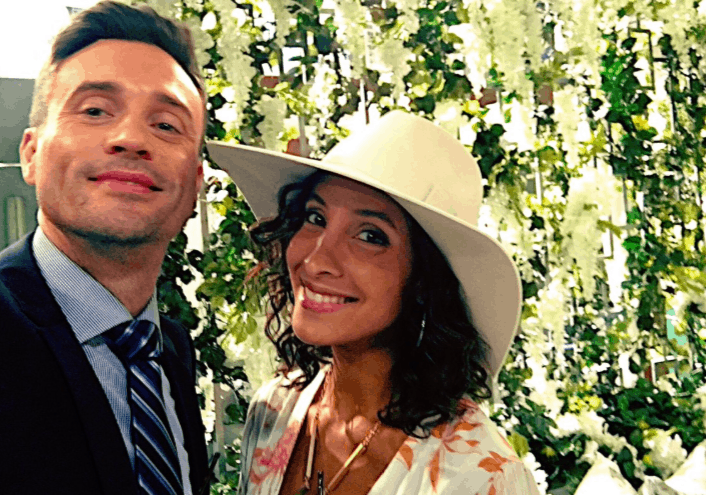 Young and the Restless Spoilers: When Will The New Billy Start? 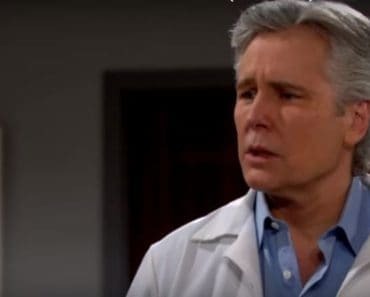 Young and the Restless Spoilers: Is There a Medical Miracle in the Making for Billy? The Young and the Restless Spoilers: Who Gets Caught in Bed with Someone Else? 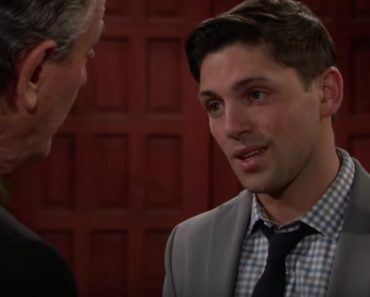 Young and the Restless Spoilers: Will Someone Come Forward About Billy’s Accident?